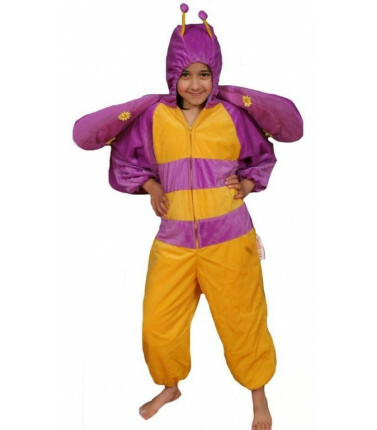 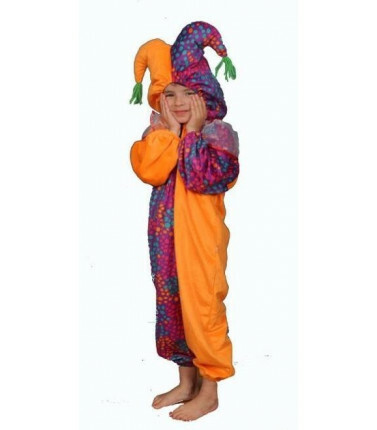 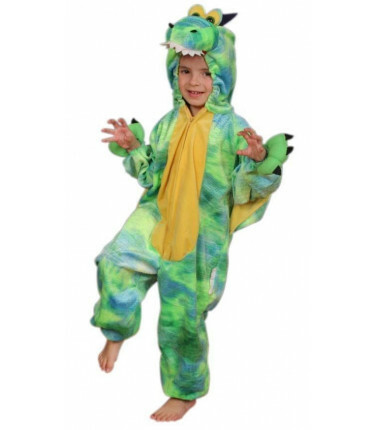 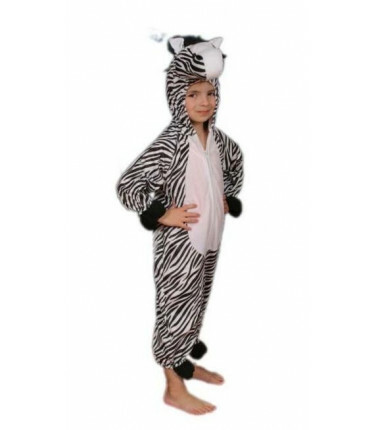 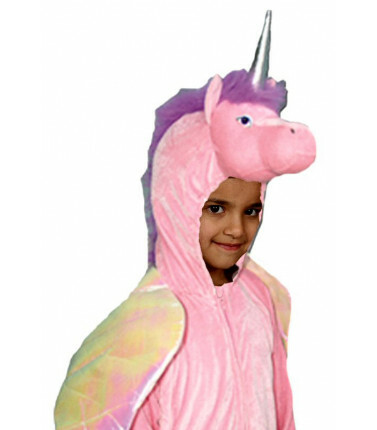 Kids Costumes of all sorts of creatures great and small will keep the children entertained for hours. 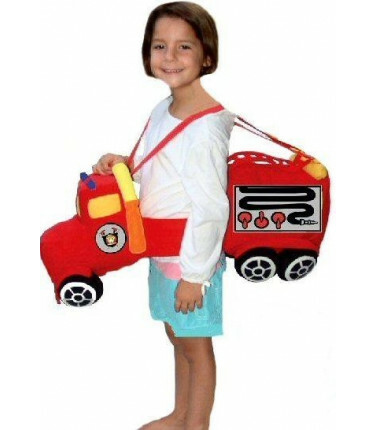 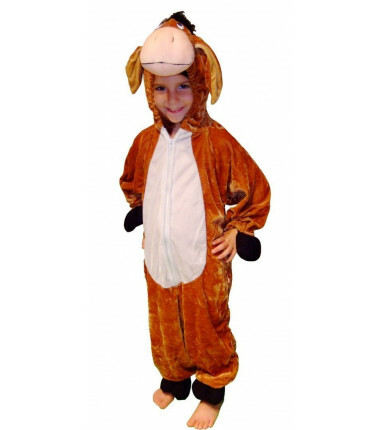 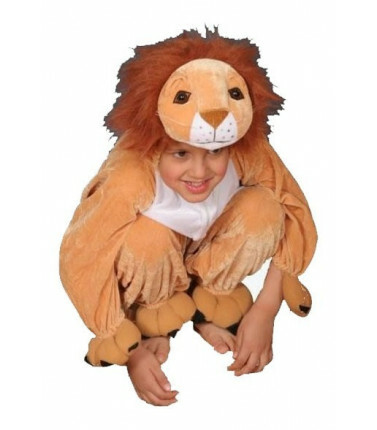 These animal costumes are great fun for parties and school. 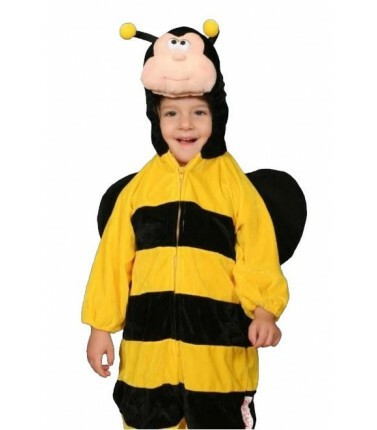 Kids Costumes There are 10 products.